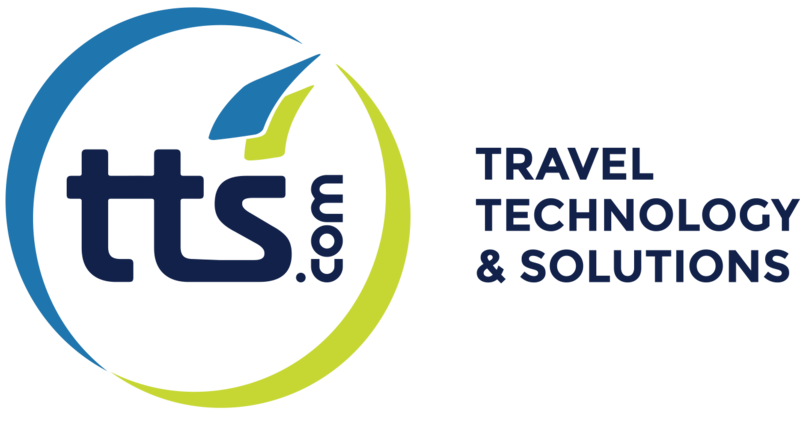 Once the app has been downloaded you just have to access with those credentials we were given by Travelport and which were configured and informed by our activation email (sent by TTS Finance Team). Password to be used is the very same you use for your GDS Desktop access. Password to be used is the one from your BSI string and not the one for the Worldspan Go! Res.